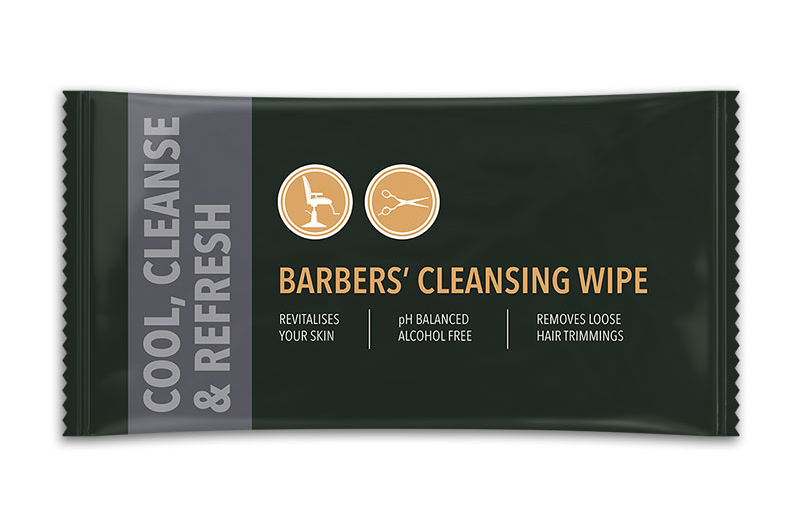 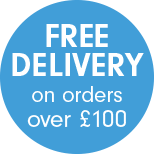 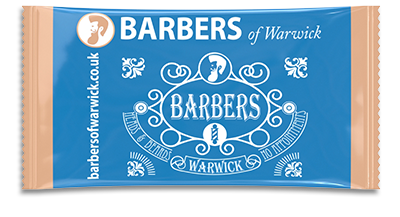 Barbers Cleansing Wipes are ideal to cleanse, sooth and refresh skin by removing loose hair trimmings after a haircut. Infused with cologne fragrance, balanced to skins natural pH and highly recommended by British Master Barbers. 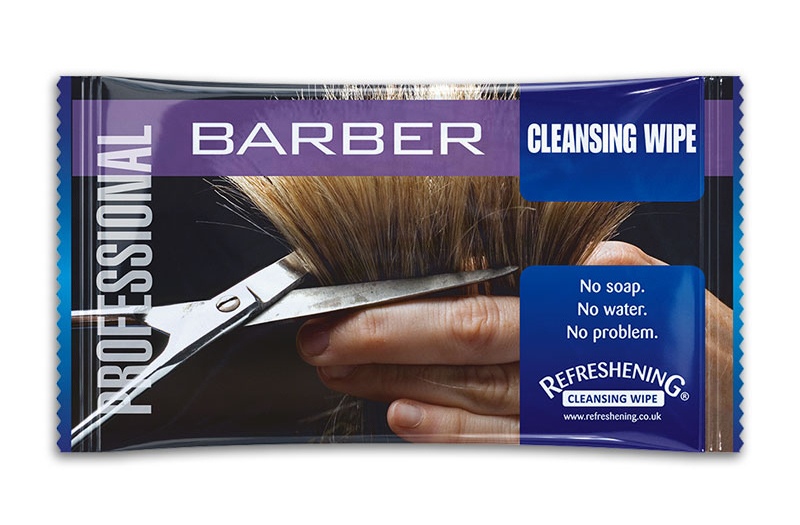 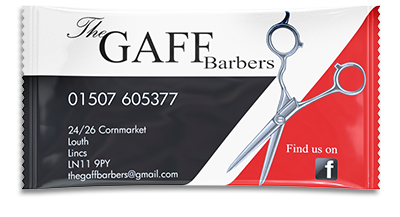 The perfect barbers after cut cleansing wipes. 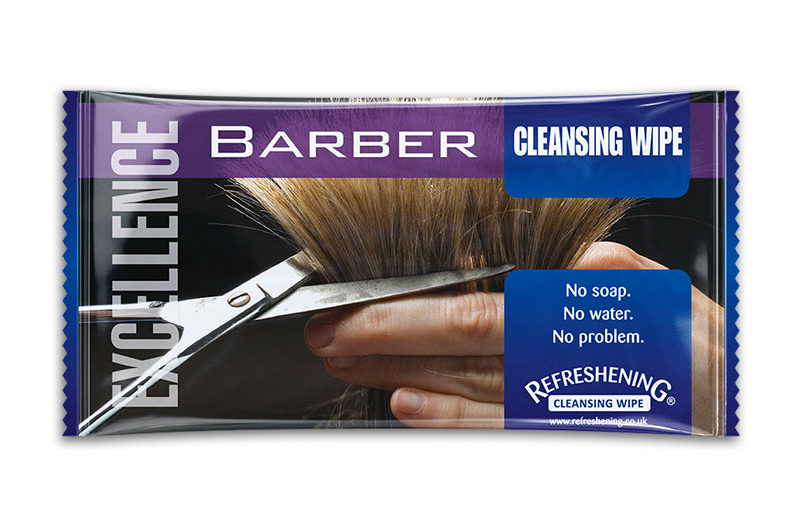 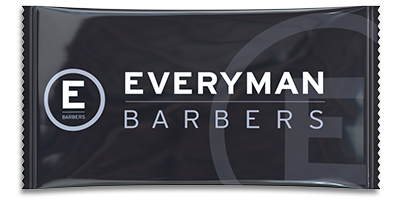 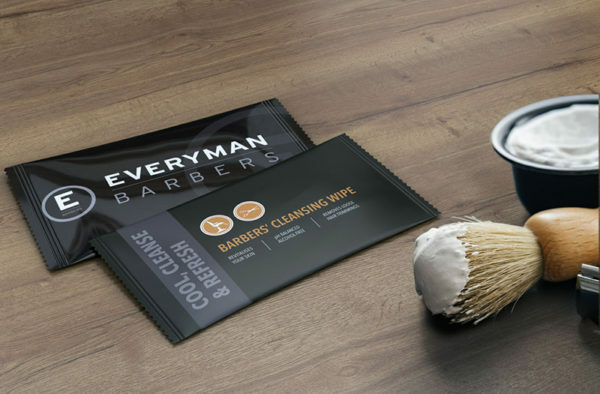 These Barber Cleansing Wipes are available as Professional and Excellence products.